Bowdoin College’s Wi-Fi network boasts 550 Cisco access points and handles the wireless needs of up to several thousand people depending on how busy things are on the Brunswick, Maine campus. But CIO Mitchel Davis says this WLAN still has plenty of room to grow. The college over the past couple of weeks has been testing new Wi-Fi and Bluetooth Low Energy access points and accompanying cloud-based management tools from a Mountain View startup called Mist, formed by ex-Cisco WLAN big shots, as a possible way to expand its wireless services in exciting new ways. One possible scenario that could play out at an upcoming art show on campus is using the technology to allow visitors to hold up their smartphones as they roam around to see what’s available at each location of the exhibit. Unbeknownst to the mobile device users, virtual beacons and cloud-based algorithms would provide Bowdoin and the users with useful information based on location, mapping and other data. Mist attracted Davis as well with its less glamorous, but potentially very useful, management capabilities. His organization has been using a hodgepodge of wireless management tools, from Cisco and others. 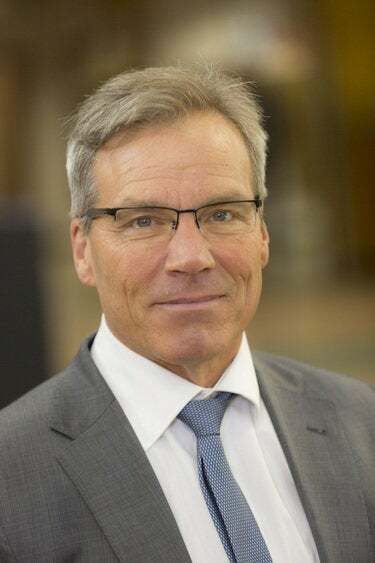 Mist Co-founder and CTO Bob Friday, formerly with Cisco by way of acquisition Airespace: "“The explosive growth of mobile users, apps, and connected devices presents big challenges for legacy wireless networks." This week, Mist followed up its funding news by anointing itself “a pioneer in cutting-edge wireless technologies,” and formally announcing its offerings. These include access points (listed at roughly $1,400 apiece) powered by cloud-based subscription services for enabling sophisticated enterprise network management and location-based apps (subscriptions go for $150 per access point per year, or $225 per AP per year for both services). Mist utilizes Amazon Web Services for its cloud offerings, and touts a micro-services architecture that lets the company roll out and fix software piece by piece – an alternative to what the startup refers to as monolithic WLAN controller architectures of the past. 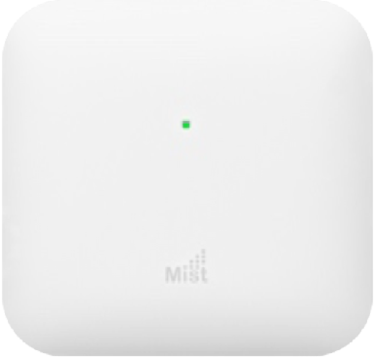 The Mist AP41 is a 4x4, 802.11ac Wave 2 Gigabit Wi-Fi access point that includes 3 radios and a 16-element vBLE antenna array controlled from the Mist Cloud. 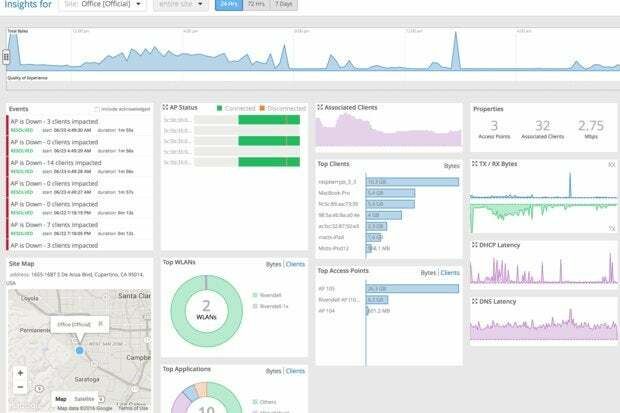 To get a little more specific about Mist’s offerings, the Business Critical Wi-Fi service boasts proactive network monitoring via predictive analytics and correlation (PACE). “Think of PACE as an intelligent virtual assistant for networking, like IBM Watson for Healthcare,” the company says. Additionally, dynamic packet capture is designed to cut down on the need to send engineers on site to conduct packet capture and debugging procedures. 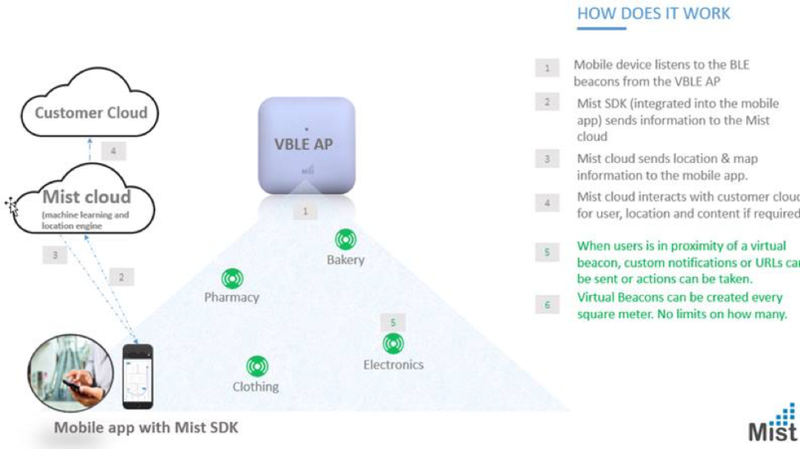 The second service, virtual Bluetooth Low Energy (vBLE), allows for developers to build iPhone, etc., apps that interact with both virtual beacons via the Mist access point and Mist cloud services. This is where location-based services come in, determining where the mobile device is located at any time and what data might be useful to the device owner. Using Mist’s SDK and APIs, an organization like Bowdoin could create or enhance an app like the one it envisions for the upcoming art show Davis cited. Mist has built its platform using open source cloud technologies such as Kafka, Storm, Spark and Cassandra, which are known for their scalability. Using these technologies, Mist claims its products and services can support millions of end points. Bowdoin’s Davis became acquainted with Mist as a result of the school being a longtime Cisco customer and becoming familiar with Mist founders Hajela and Friday, and vice-versa. When those execs headed off on their new venture, their team asked Davis about the kinds of things he would be interested in seeing a startup tackle, and he mentioned improved geofencing controls to keep outsiders from accessing internal Wi-Fi networks and the need for more efficient WLAN management, including the ability to better monitor traffic patterns. 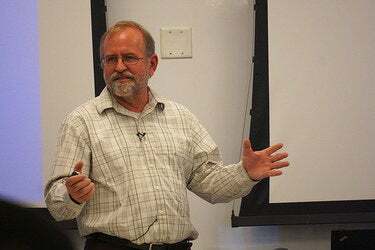 Bowdoin is no stranger to working with startups, and Davis says his staff has the engineering talent to help new companies fine-tune and extend their offerings. While Davis says he could envision Bowdoin populating new buildings with Mist gear, if the technology pans out, the more immediate need might be for Mist modules designed for Cisco access points. One big surprise for Davis, when he got his hands on the Mist access points, was to find an internet of things port on the devices. Bowdoin has as many as 100,000 sensors on campus, tracking everything from heat to water to fire, so further integrating such sensors – along with those for lights – into the wireless network would be a goal. “[Mist is] thinking about a future that’s coming, but undefined as of yet,” he says.